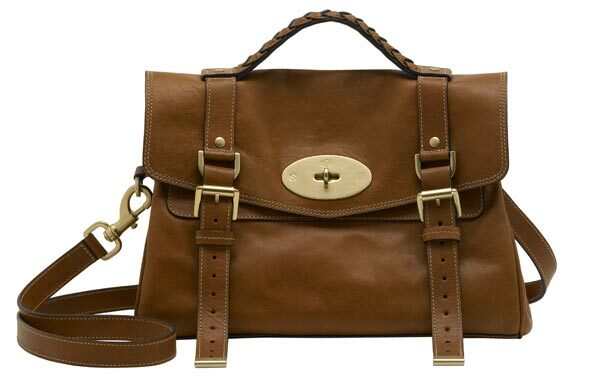 I received an e-mail today that Mulberry has updated their website with their Spring/Summer 2010 collection. Am I the only person totally swooning over the new Alexa bag?! Not only is it perfect in every way but also named after the one and only Miss Alexa Chung... seriously, I die.